Old Sturbridge Village extends to OSV members the privilege of bringing their dog to Old Sturbridge Village on select weekends throughout the year. Not a member yet? Join now. Members – have you attended a Dog Day in the past? Send us photos of your dog enjoying the Village! First Saturday & Sunday of every month in 2019 EXCEPT August and December. Owner of the dog must be a current member of Old Sturbridge Village. “Guest” dogs, those not belonging to the primary holder(s) of the Old Sturbridge Village membership, are not eligible for entrance. Entrance to the Village is extended to dogs only, no other animals. 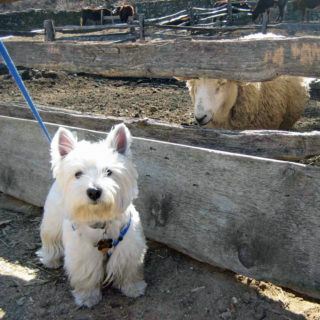 Dogs are to be kept on a leash and under control at all times while on Old Sturbridge Village property. Dogs are to be accompanied by owner/member at all times. Dogs may not be tied and left unaccompanied. Dogs are not allowed inside of any exhibit building, food service building, gift shop or in the Playground area. For the safety of other visitors as well as other animals, please keep dogs away from livestock including cattle, pigs, sheep, chickens, turkeys as well as horses that are pulling the carryall and stagecoach. 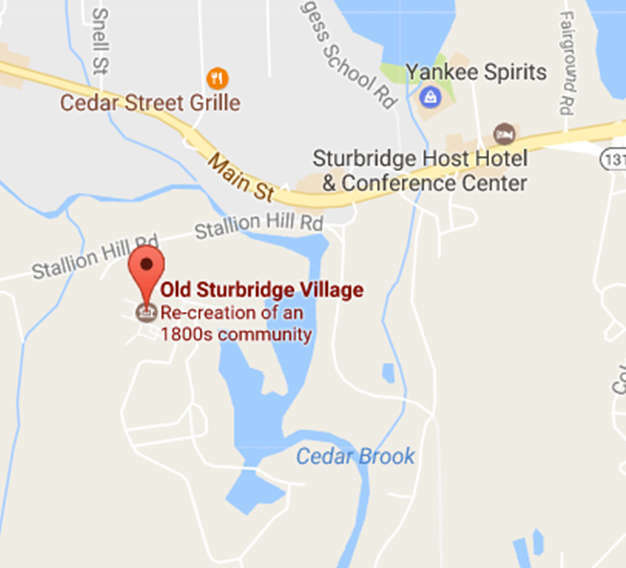 A plastic bag will be issued to every owner/member upon arrival at the Visitor Center to clean up after their dog while on Old Sturbridge Village property. Any violation of this policy will be reported to Old Sturbridge Village Security who may ask the owner/member to leave with their dog.